Aircraft play a huge part in fighting wildfires on the Twin Falls District and across the West. 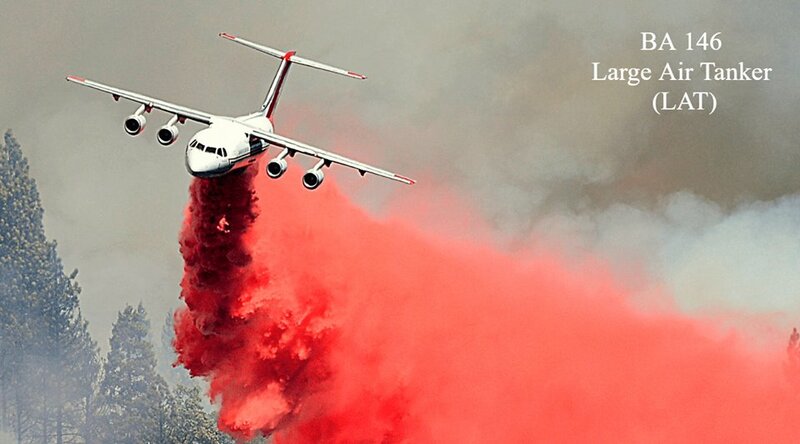 The following aircraft a major players in helping to suppress wildland fires. 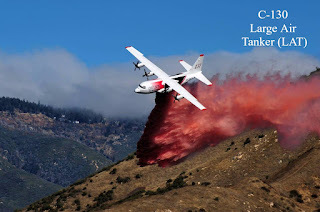 Large Air Tanker (LAT) C-130- can hold up to 4,000 gallons of retardant each load. This plane can drop up to six times on a fire before it needs to refuel. Large Air Tanker (LAT) BA 146- can hold up to 3,000 gallons of retardant each load and can drop two times before refueling. 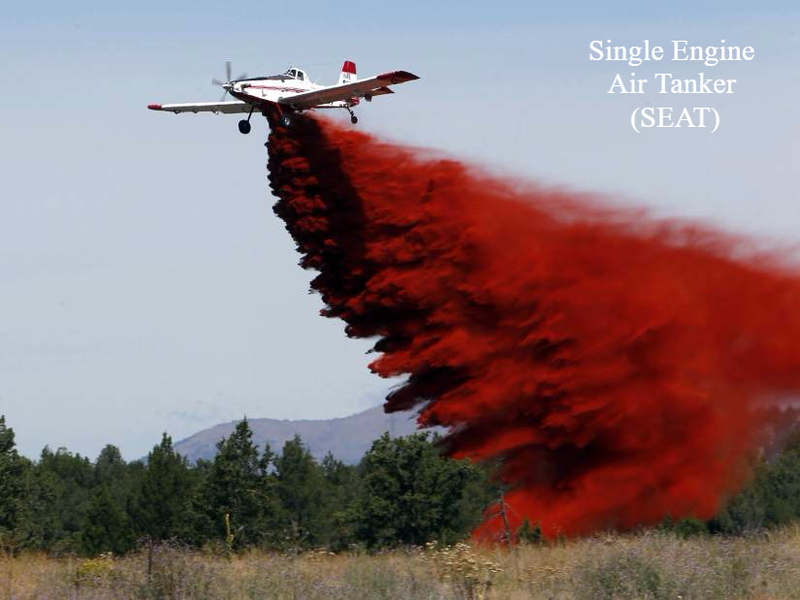 The Single Engine Air Tankers (SEATS)- can hold 725-750 gallons of retardant and can drop up to nine times before refueling. 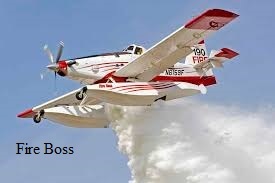 The Fire Boss, a scooper plane, can also hold up to 725-750 gallons of water and drop up to nine times before refueling. 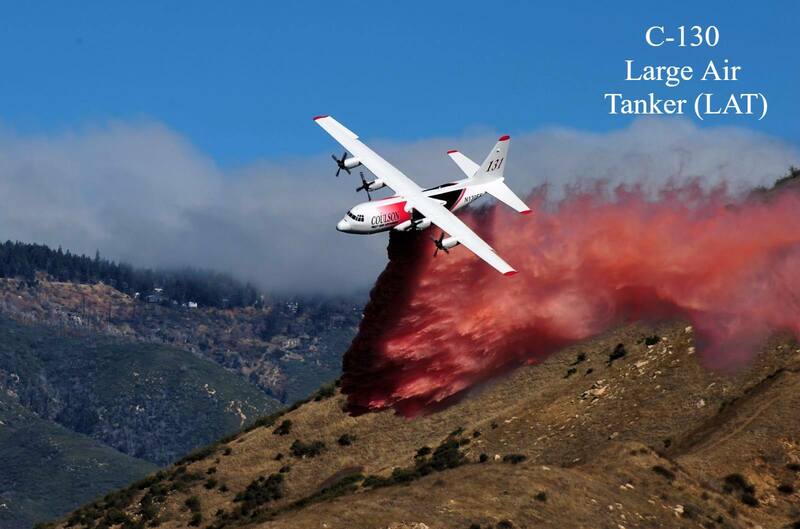 Fun Fact: the Fire Boss planes have dropped 27 loads on the Sharps Fire since it started on Sunday.All of these aircraft are being managed out of the Twin Falls BLM Fire Airbase, which to date has pumped nearly 1 million gallons this summer. *note- These are averages. These numbers change depending on distant to the fire, altitude and several other factors.